1hr 15 minute or 1hr 30 minute yoga classes for parents and movement for babies from forty days to crawling. Dads also very welcome. 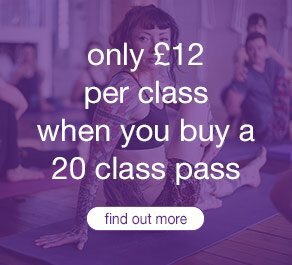 Classes cost £17 or £13.50 per class with a 10 class pass. 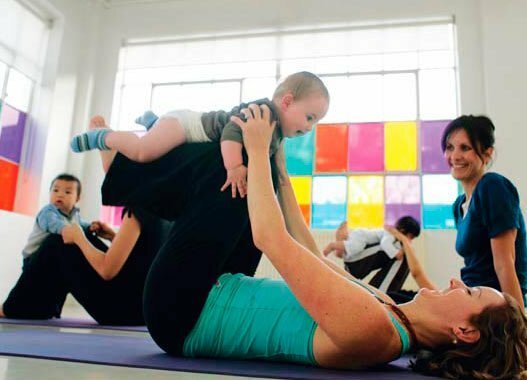 Yoga is for everyone – you’re never too young to start. 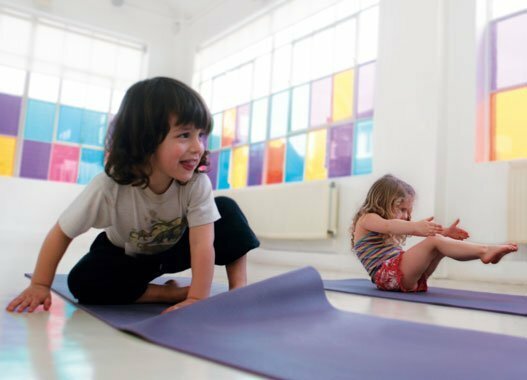 Kids yoga classes are a wonderful way to increase children’s co-ordination, self-awareness, confidence and self esteem while they stretch and strengthen their bodies. Using yoga, children can learn to relax, concentrate and be gentle in a fun and creative environment. We offer classes for 4-6yr olds, 7-9yr olds, 10-12yr olds and teens yoga from 12 and classes cost £8.50 or £7.50 per class with a 5 class pass. 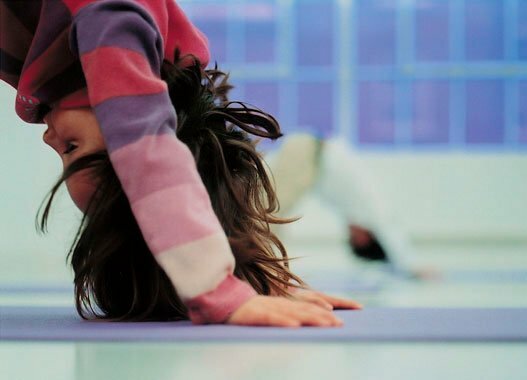 This 45 minute toddler yoga is for ages two to three and a half, with a parent or adult. This is a fun, interactive class (for both toddler and adult!) based on yoga shapes, games, sounds and movement with the aim of developing the toddler’s spatial awareness, co-ordination, creative expression and motor skills. The class costs £8.50 or £7.50 with a 5 class pass.